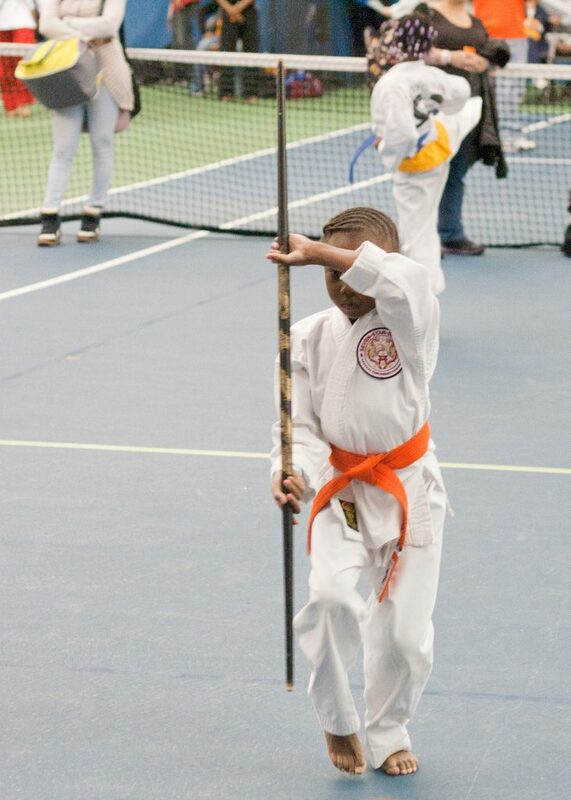 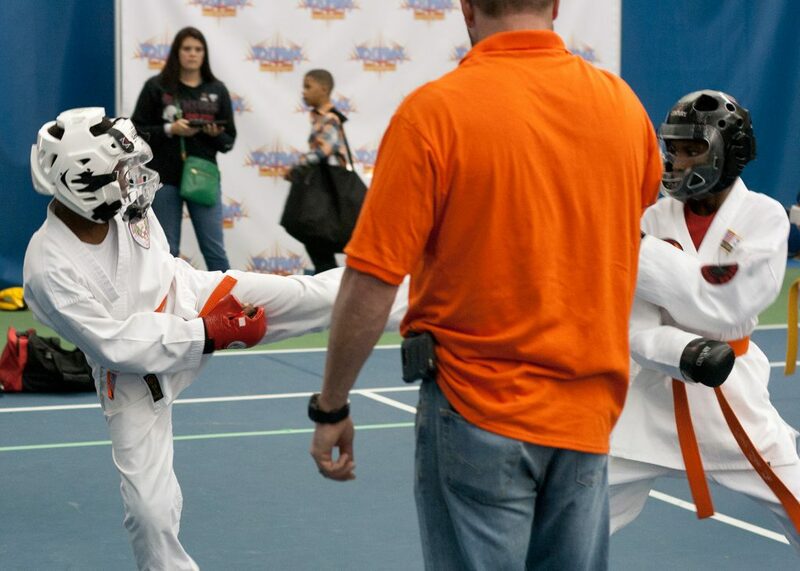 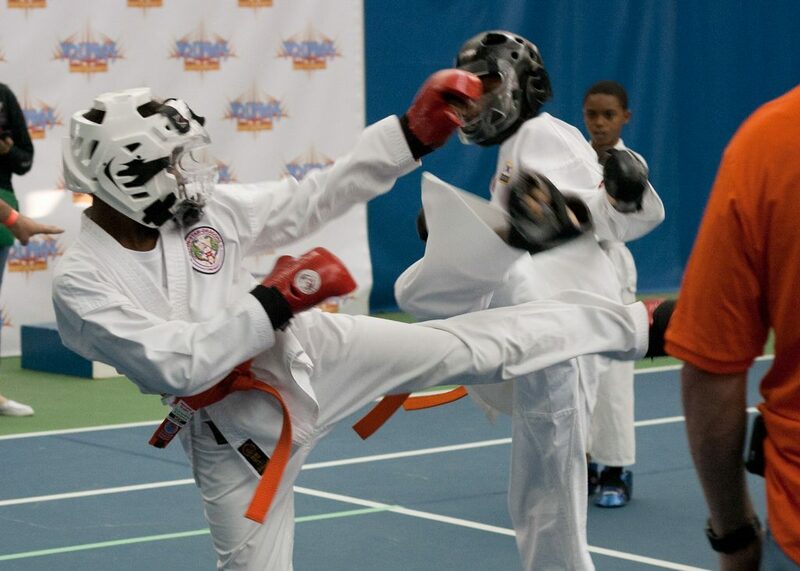 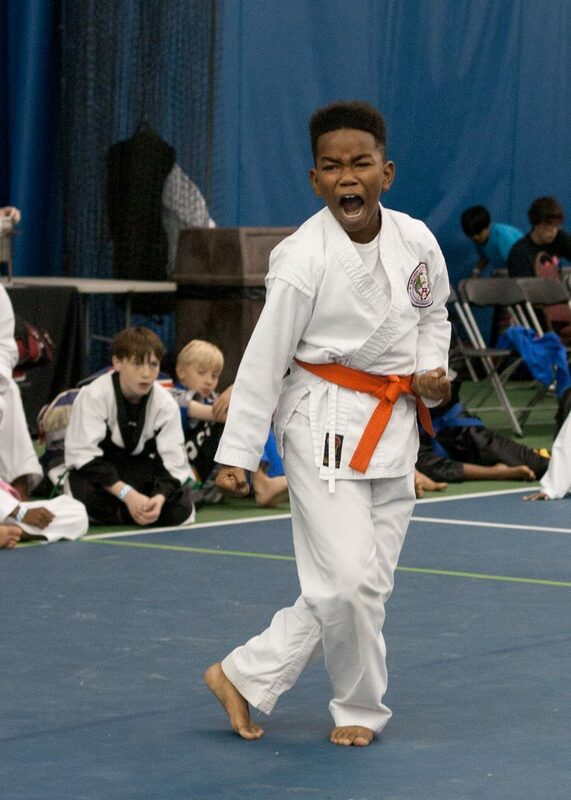 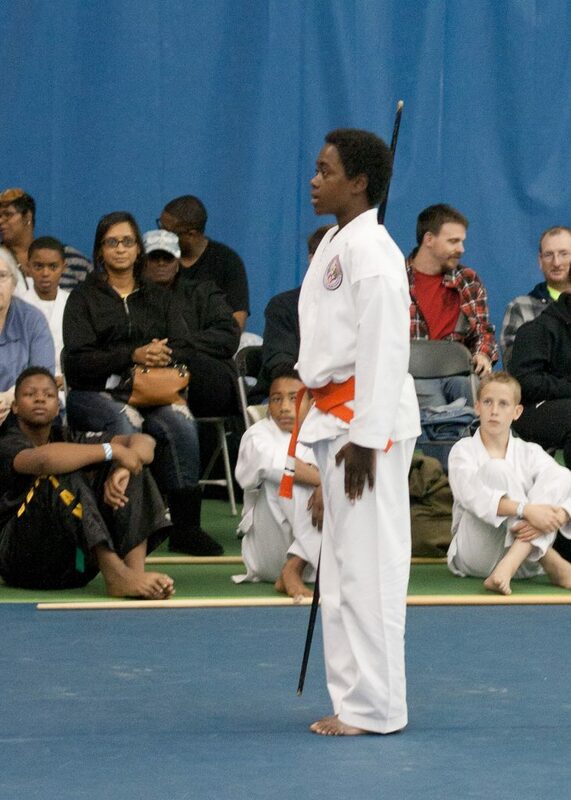 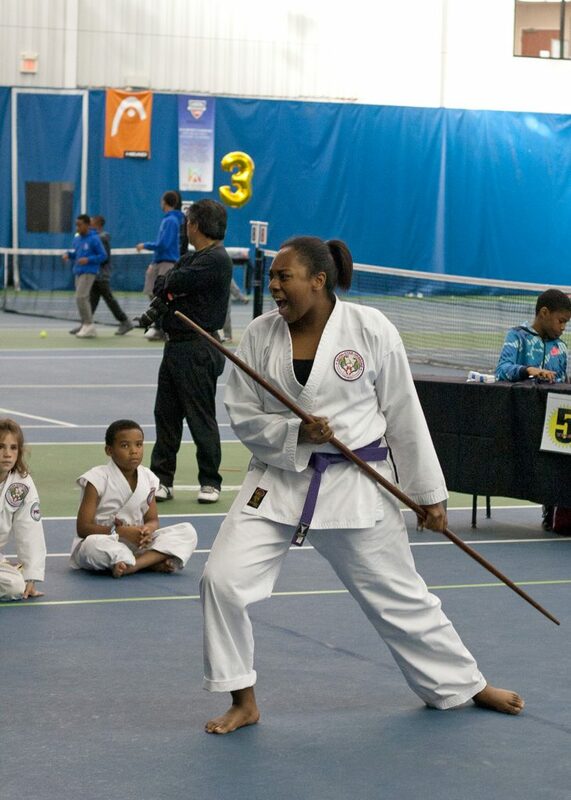 Seven Star Dragons Take Home 33 Wins At The Ultimate Kids Karate Championship! 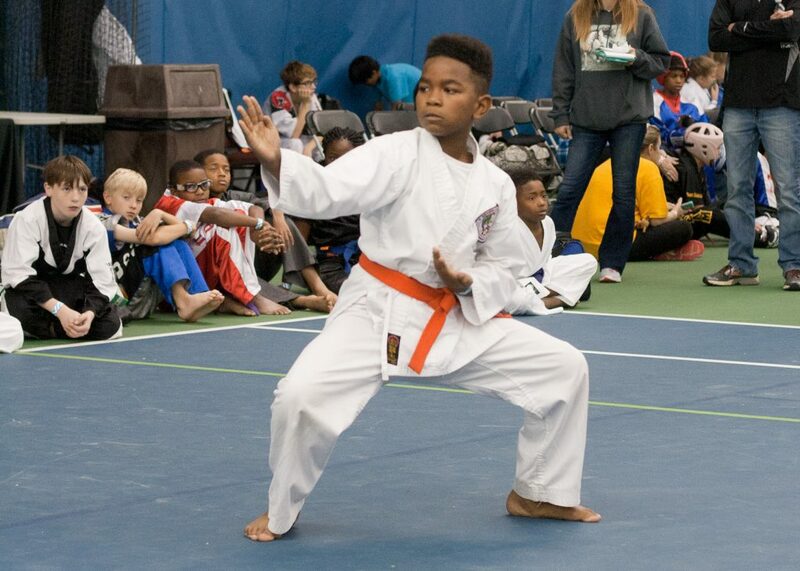 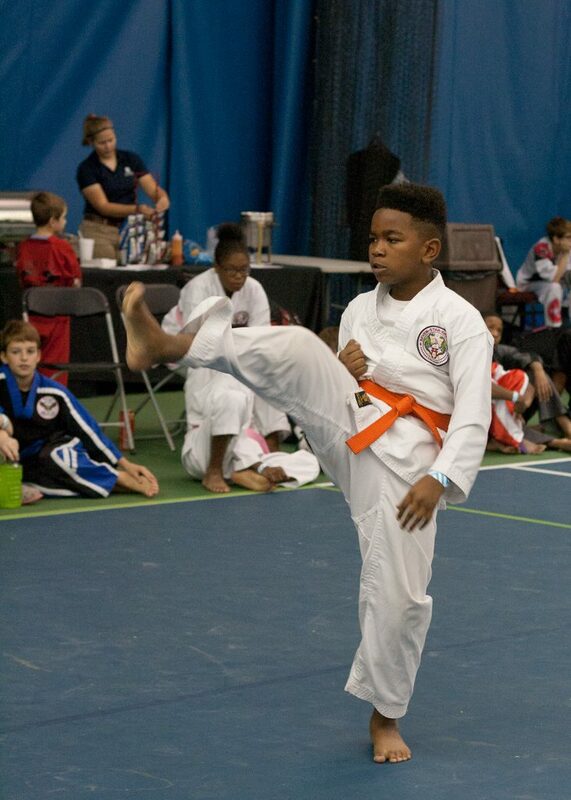 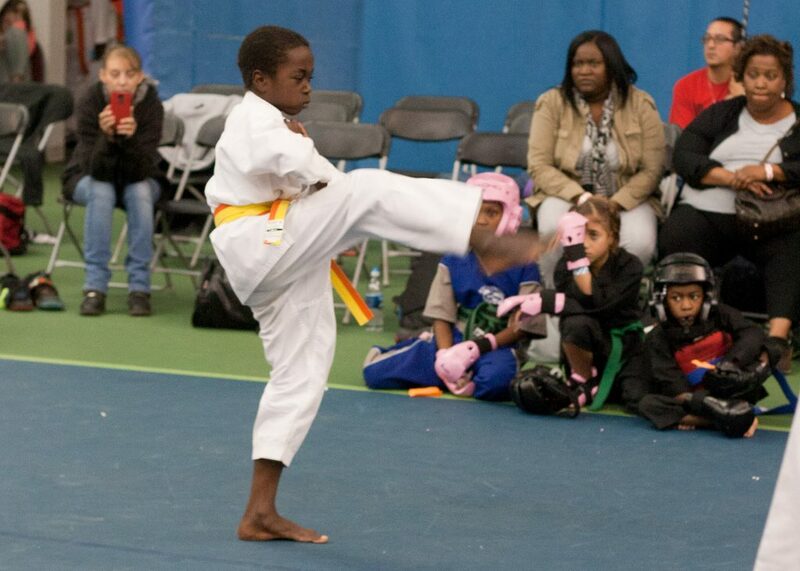 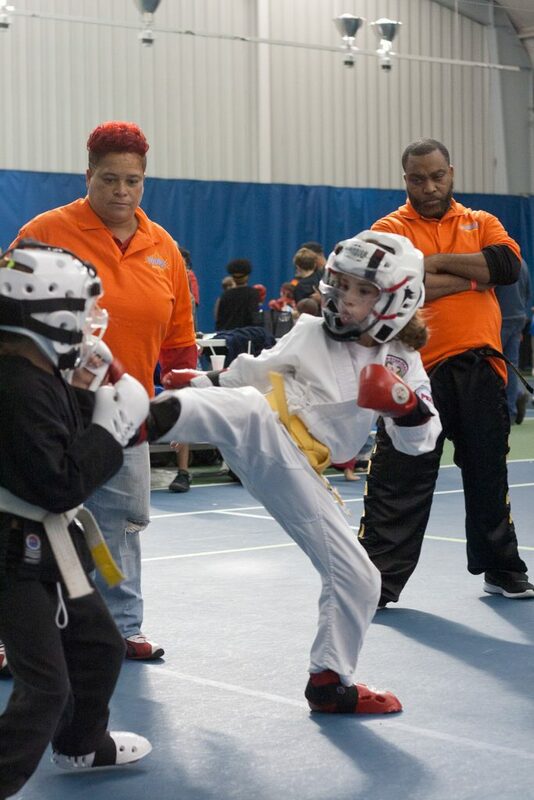 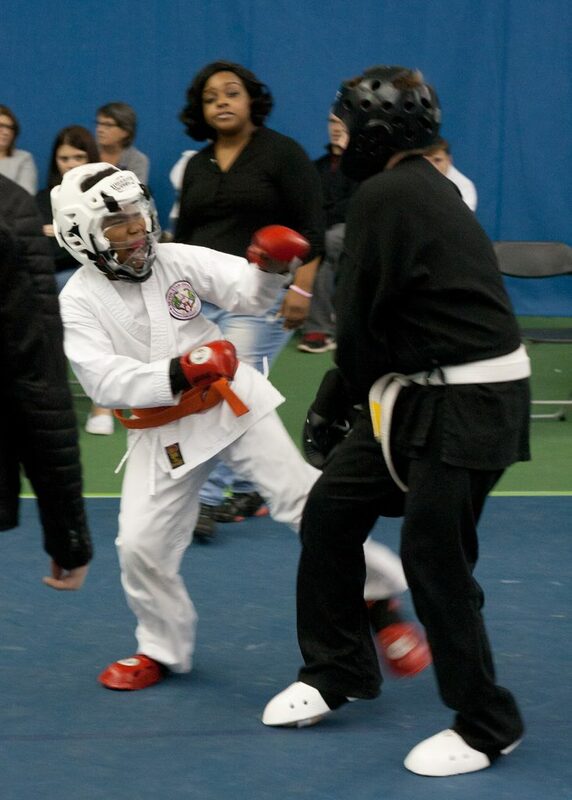 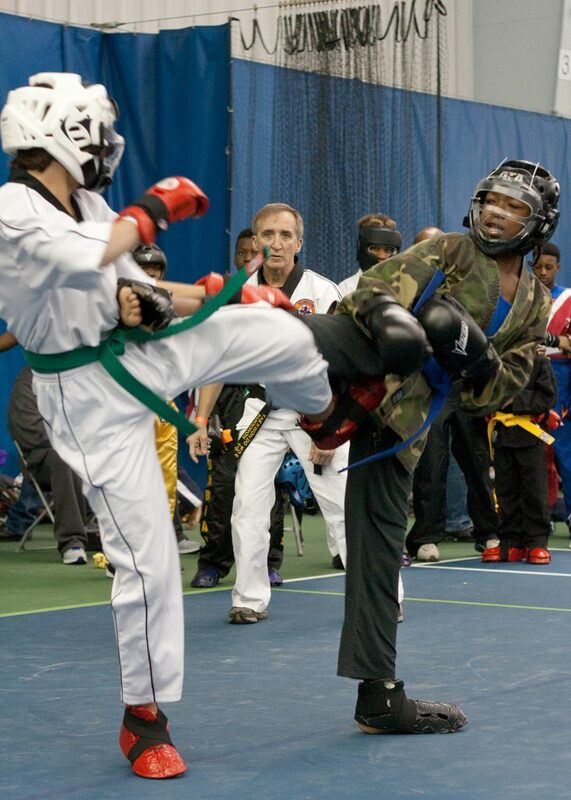 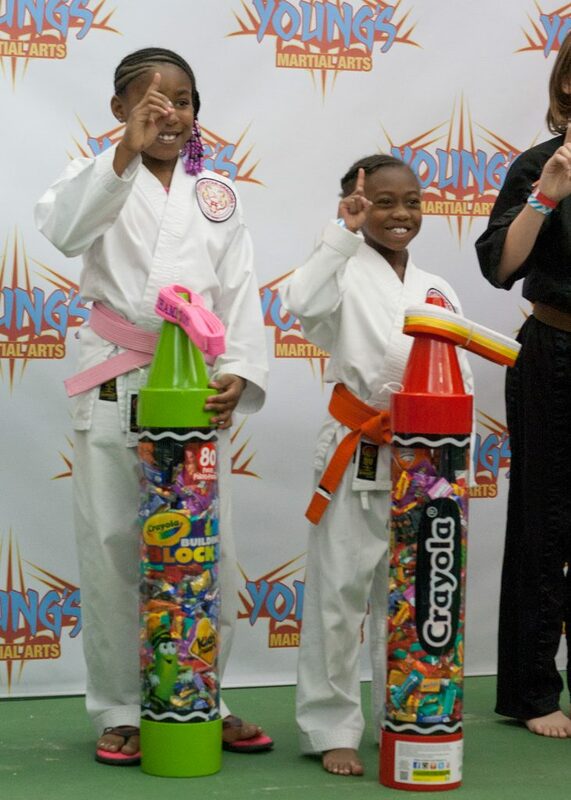 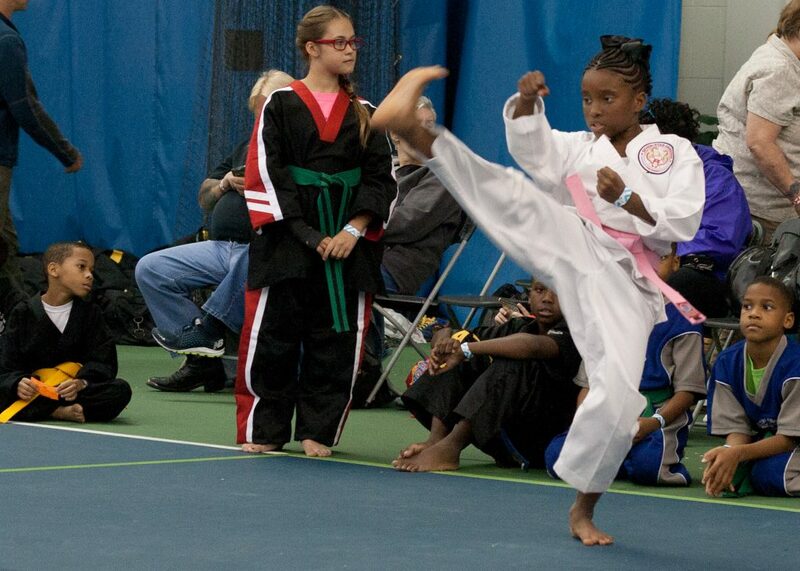 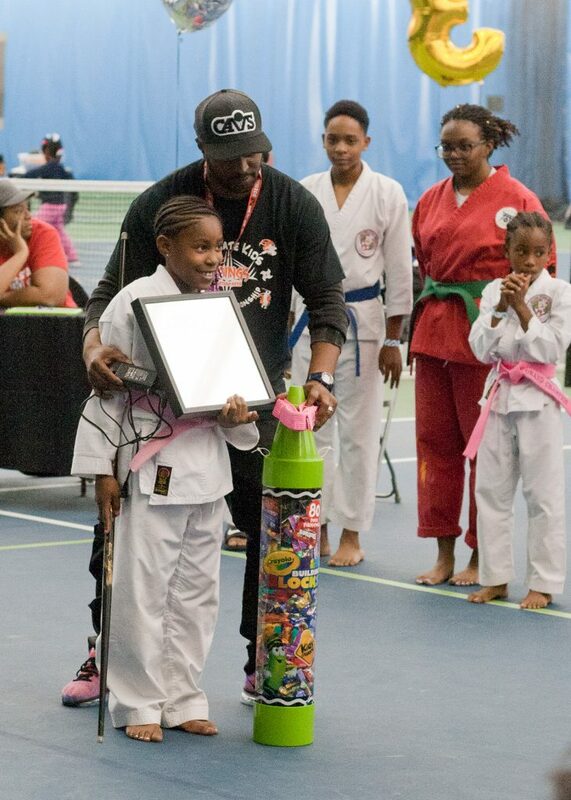 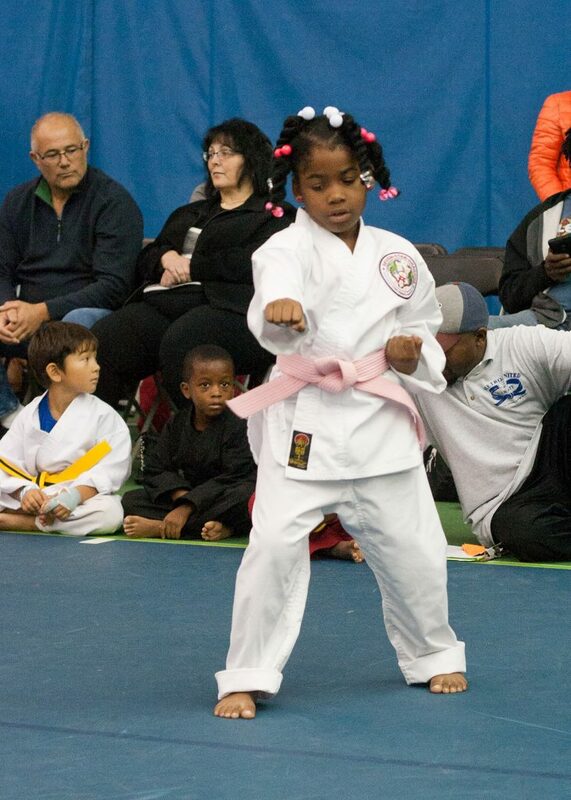 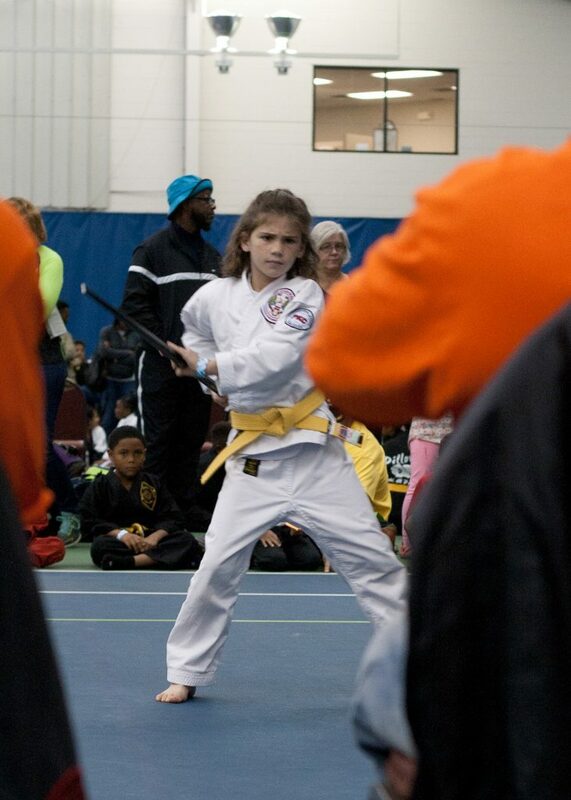 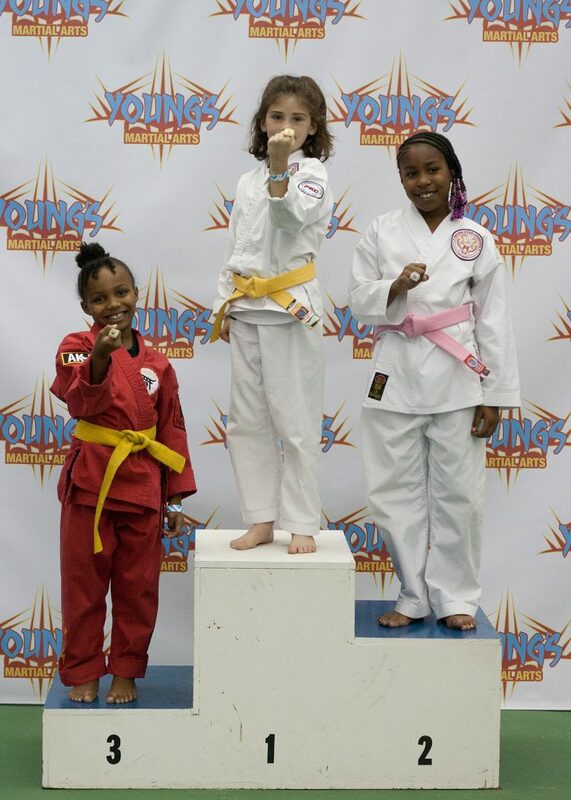 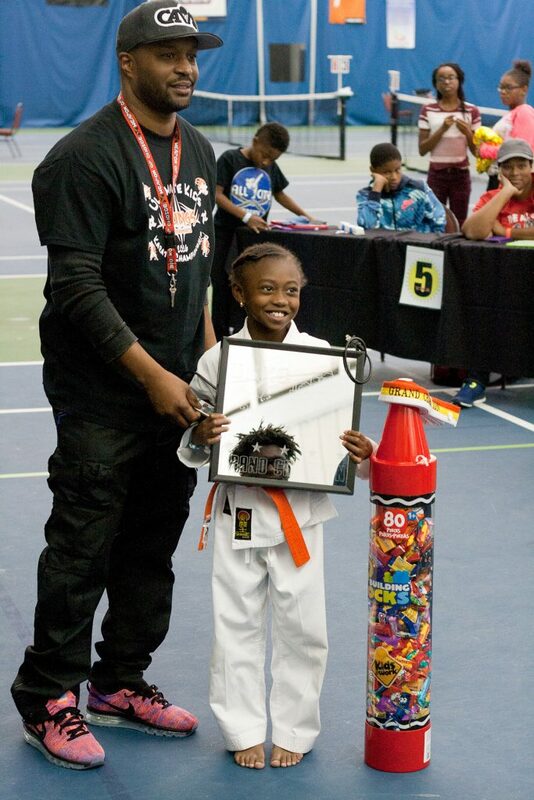 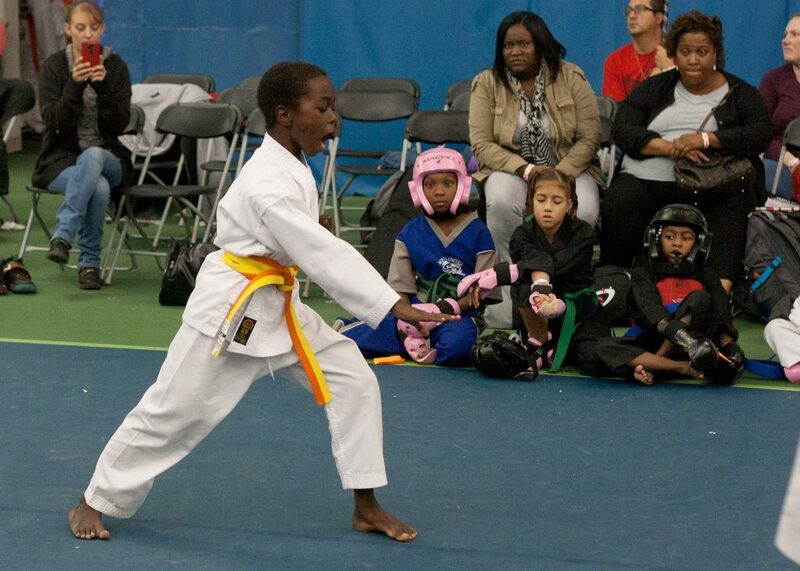 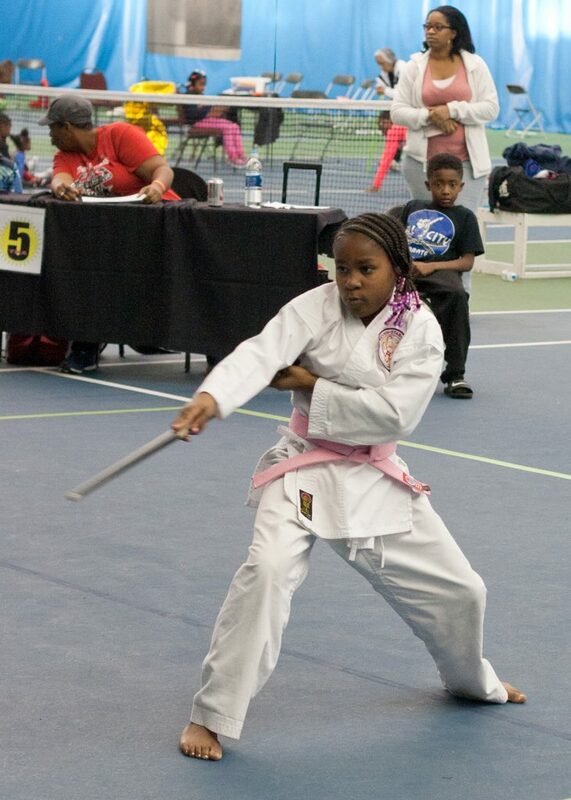 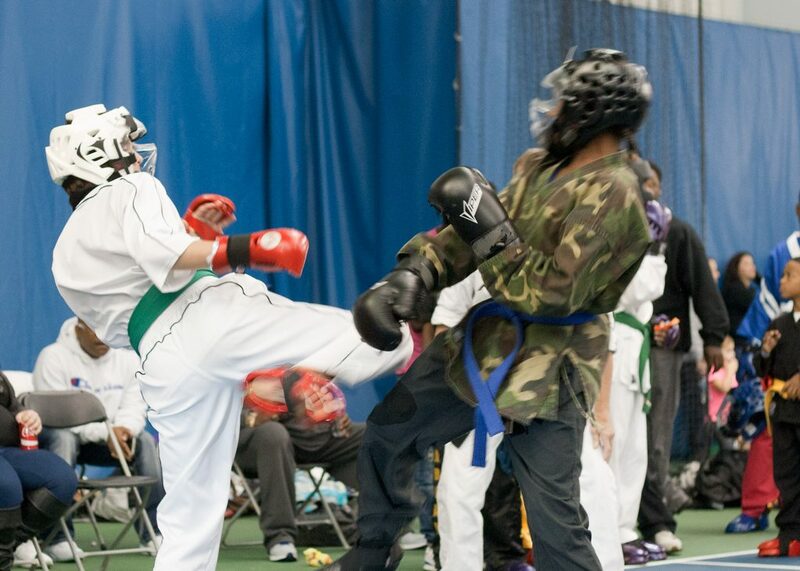 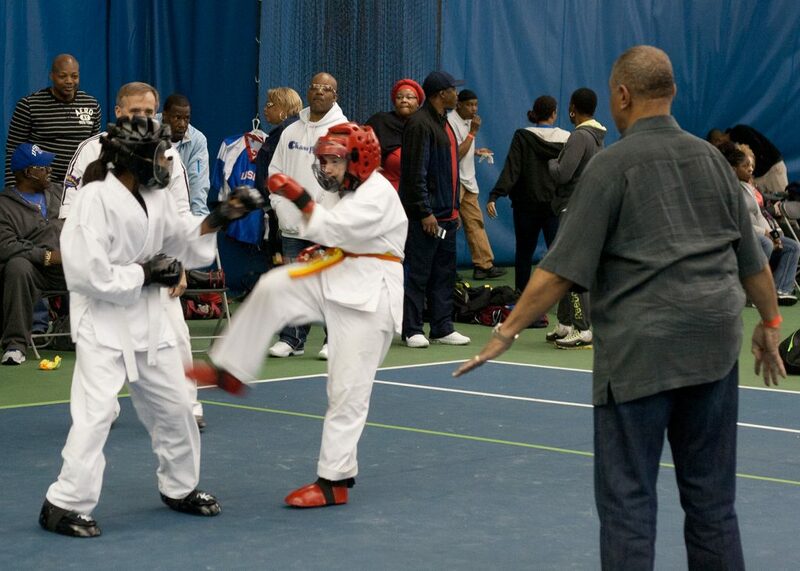 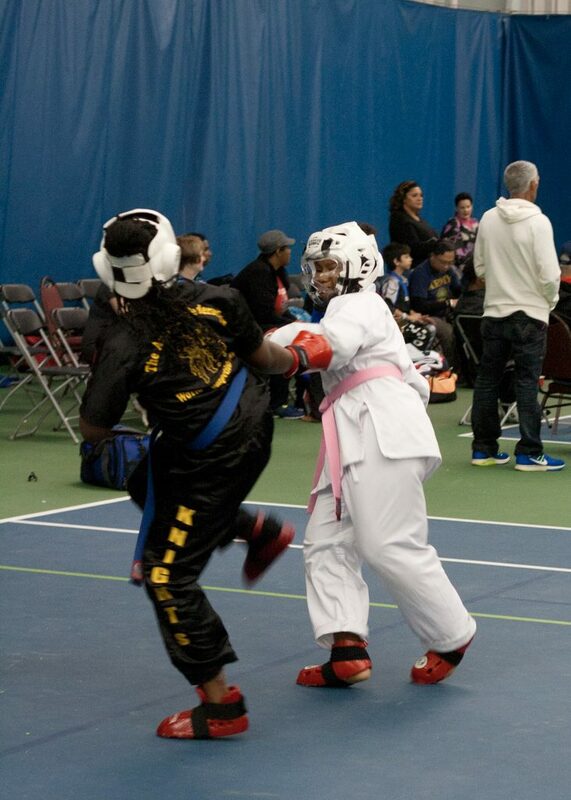 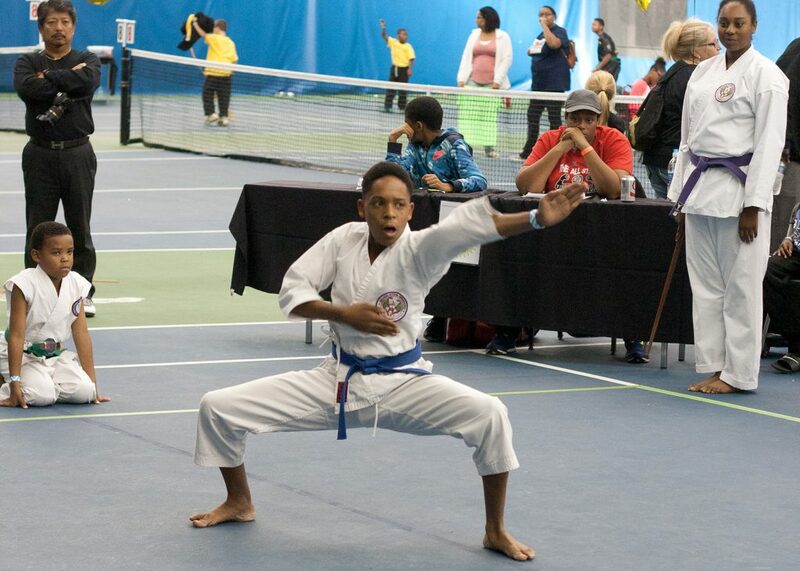 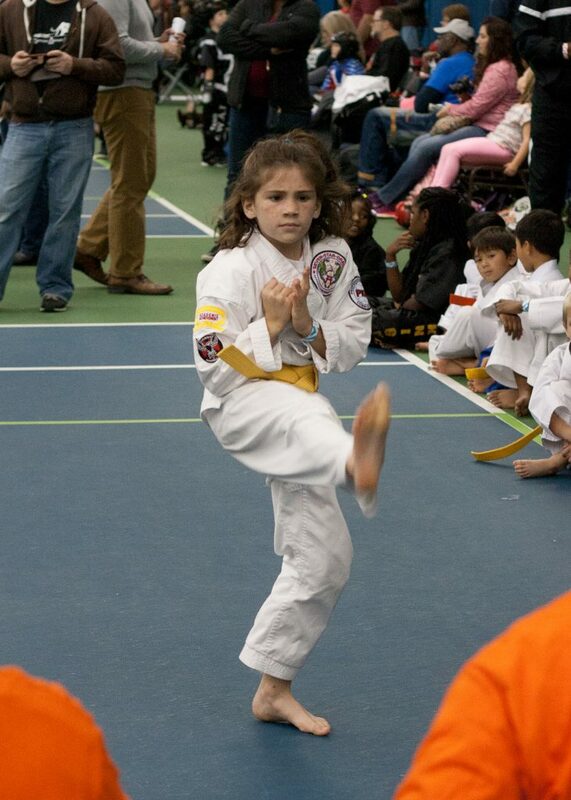 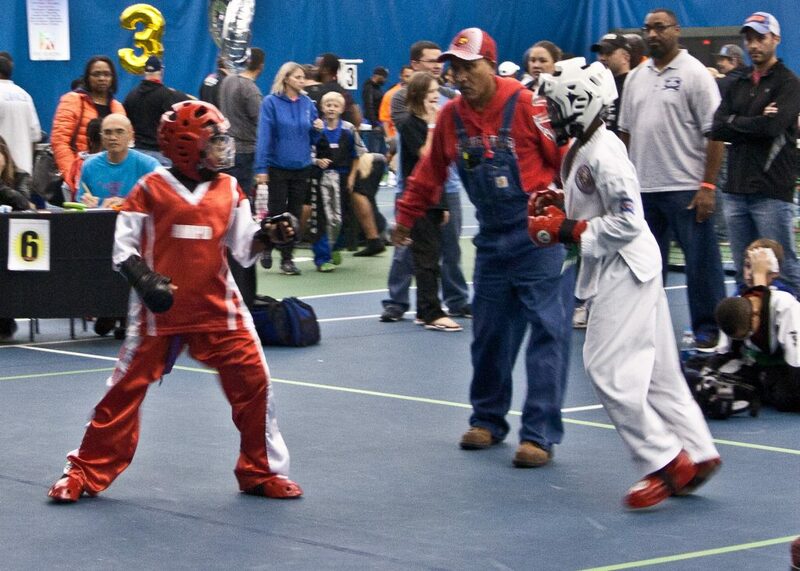 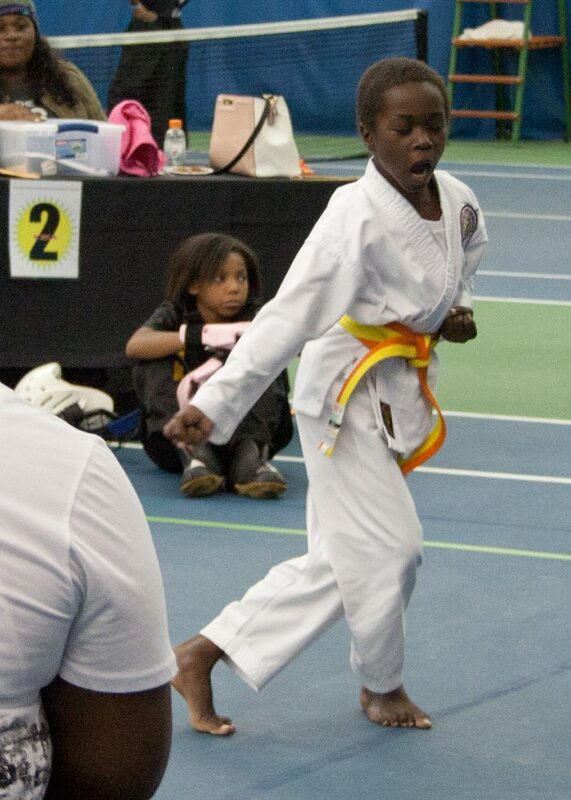 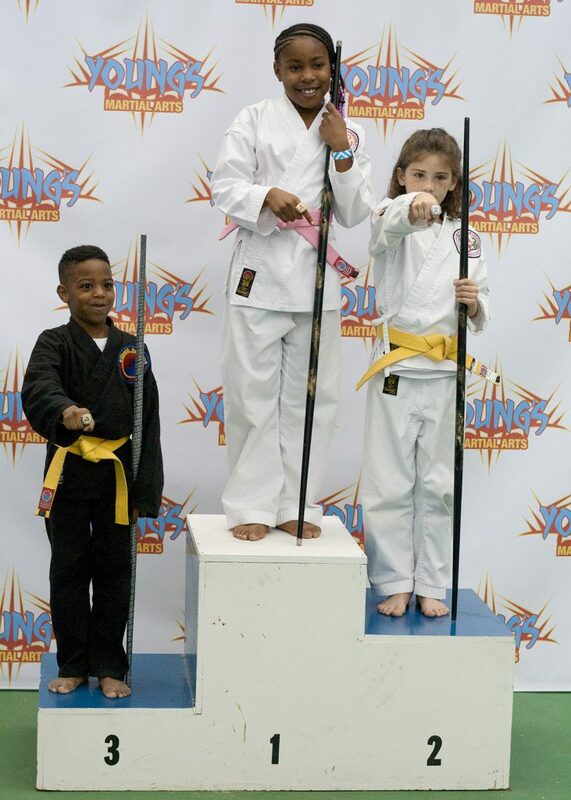 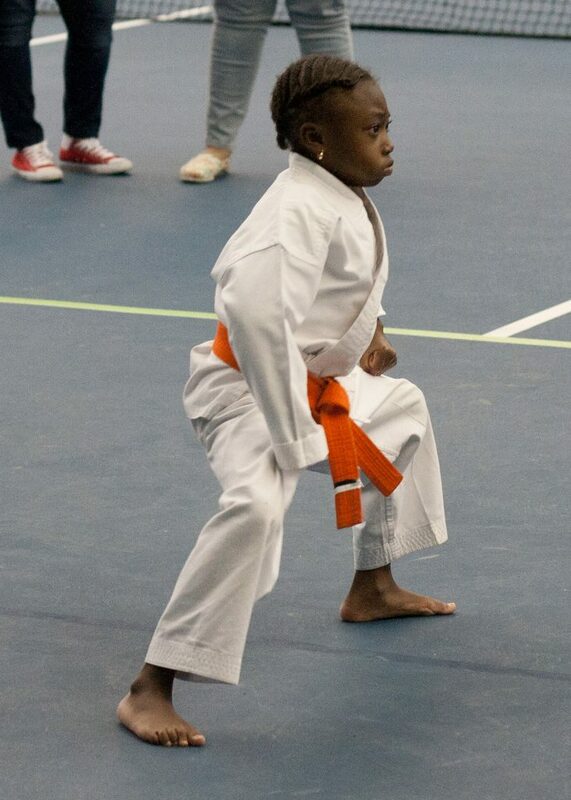 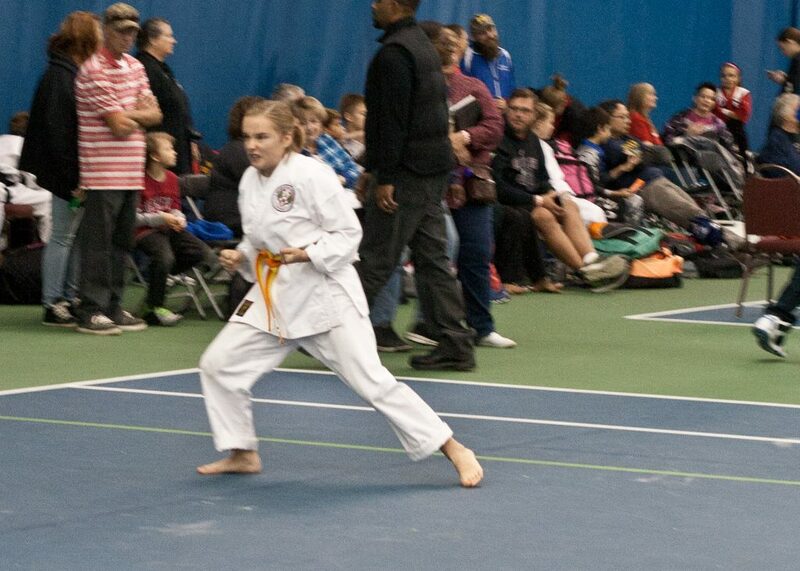 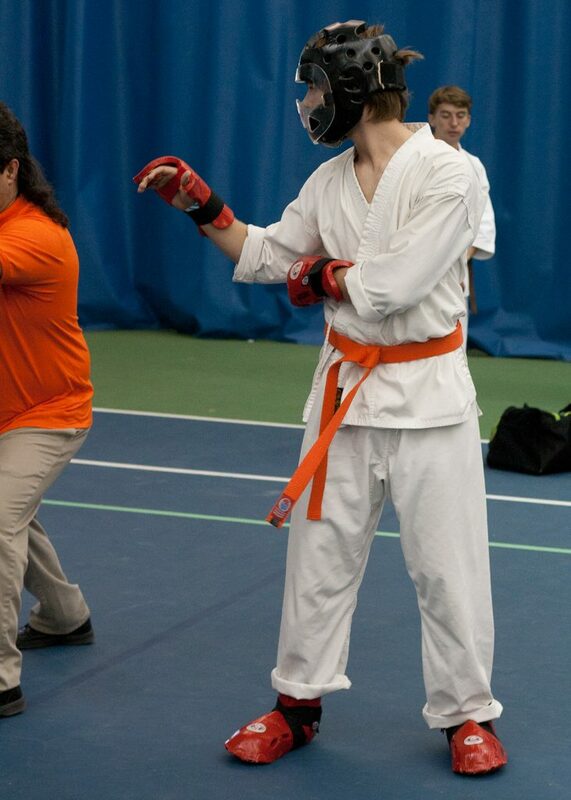 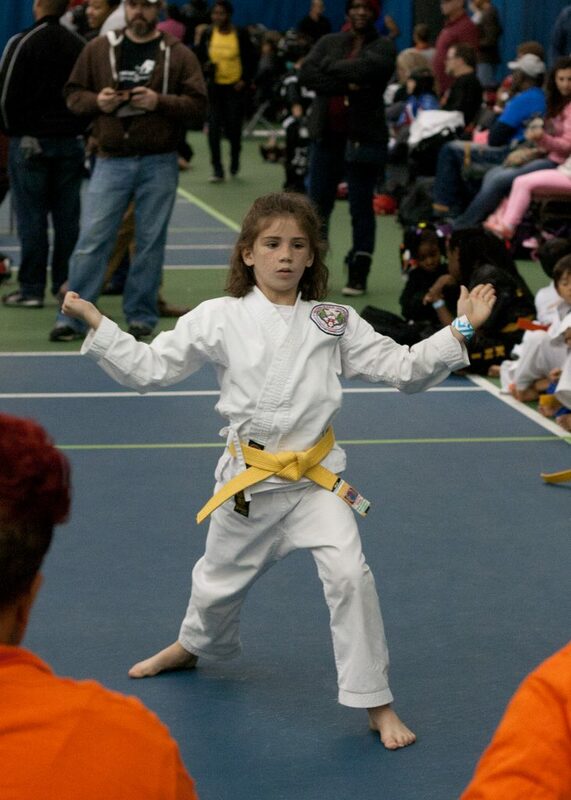 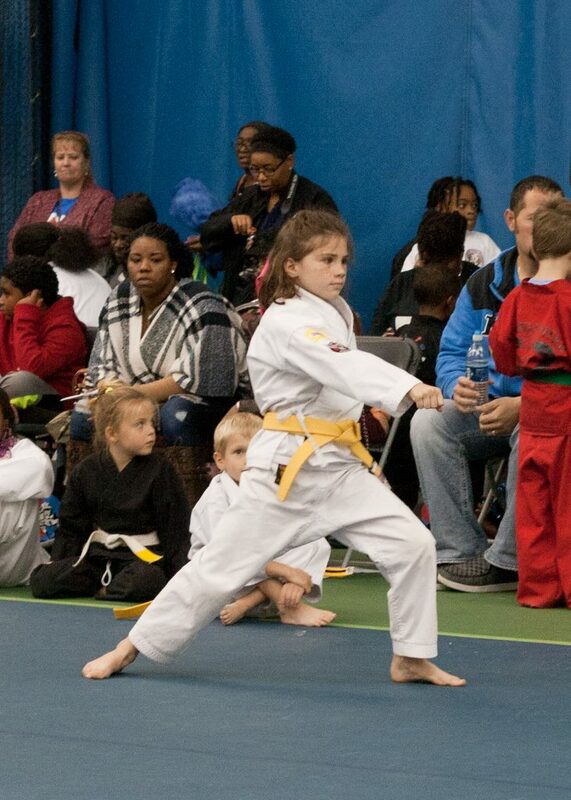 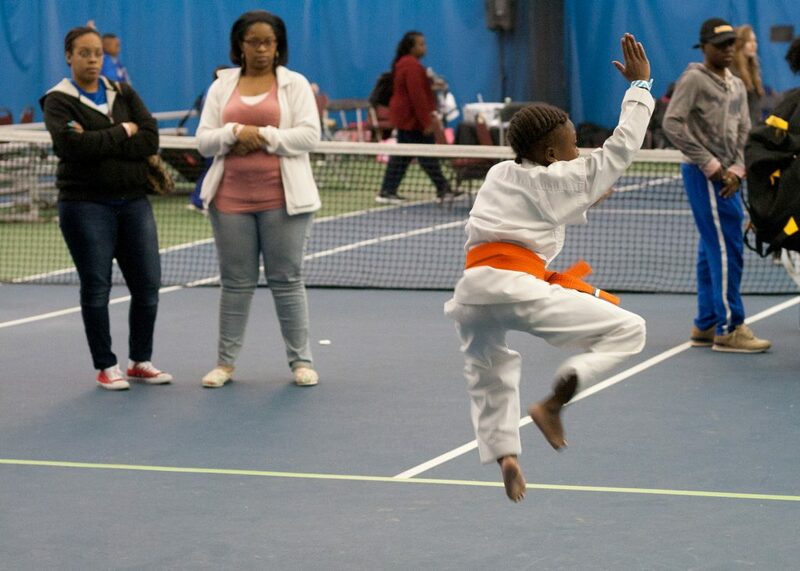 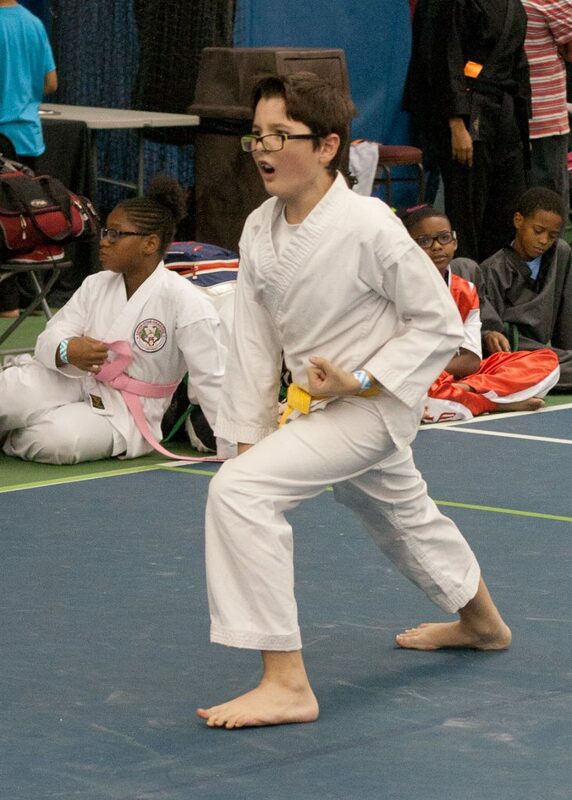 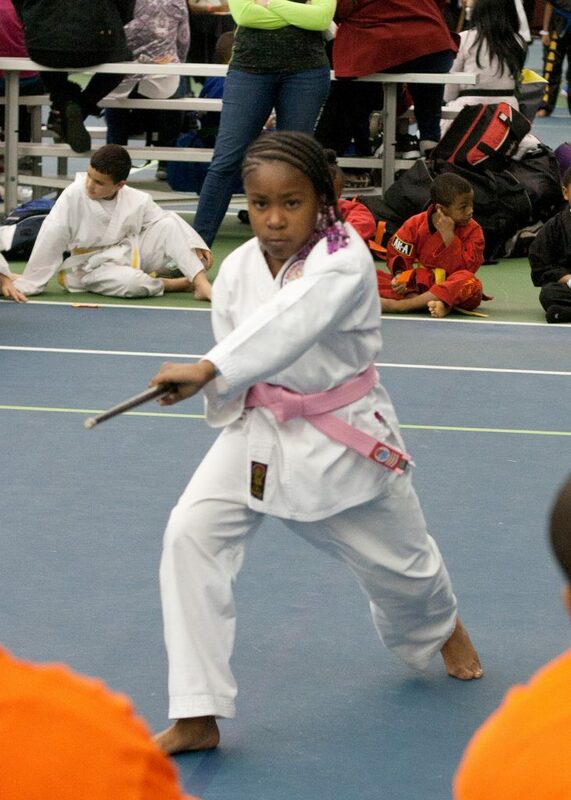 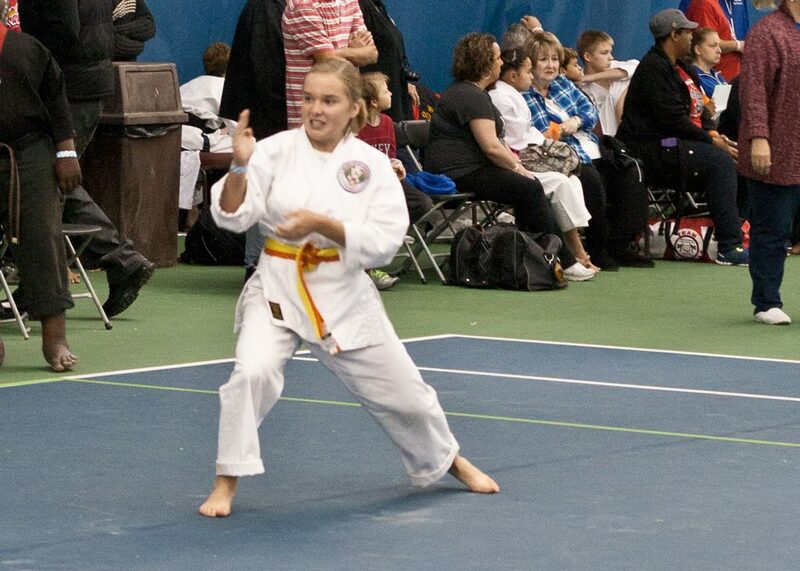 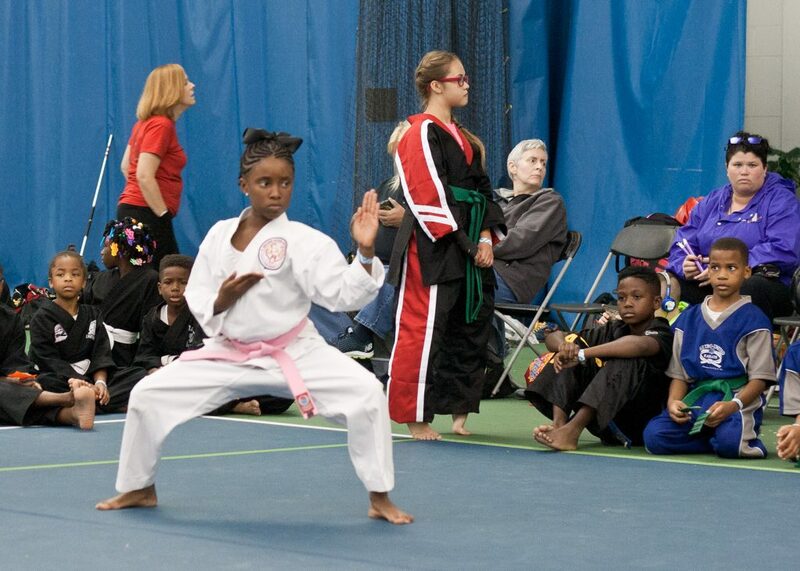 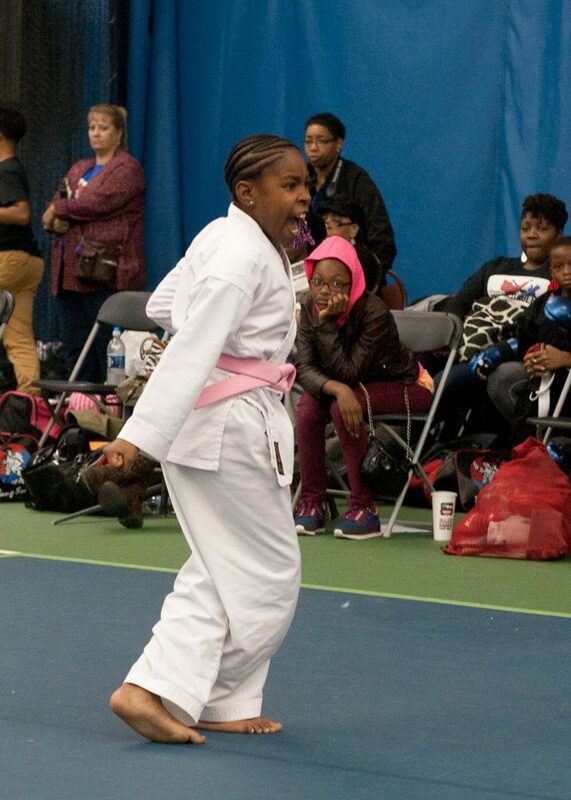 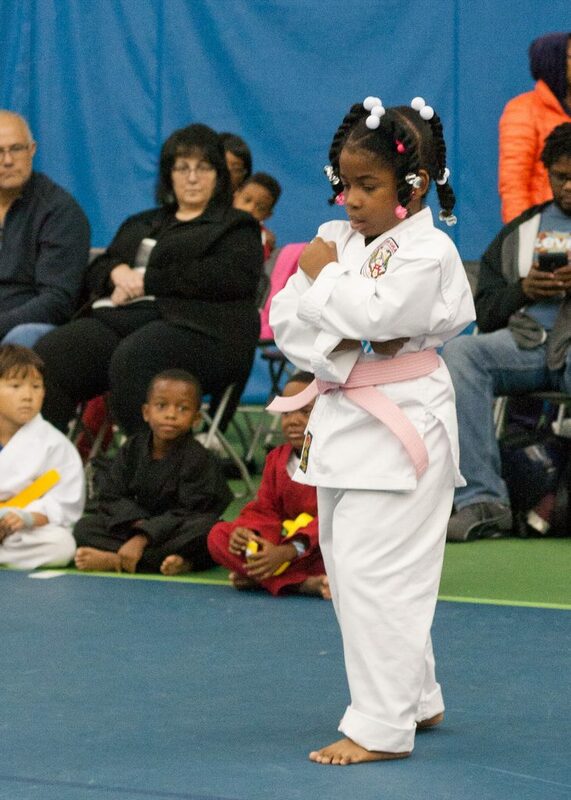 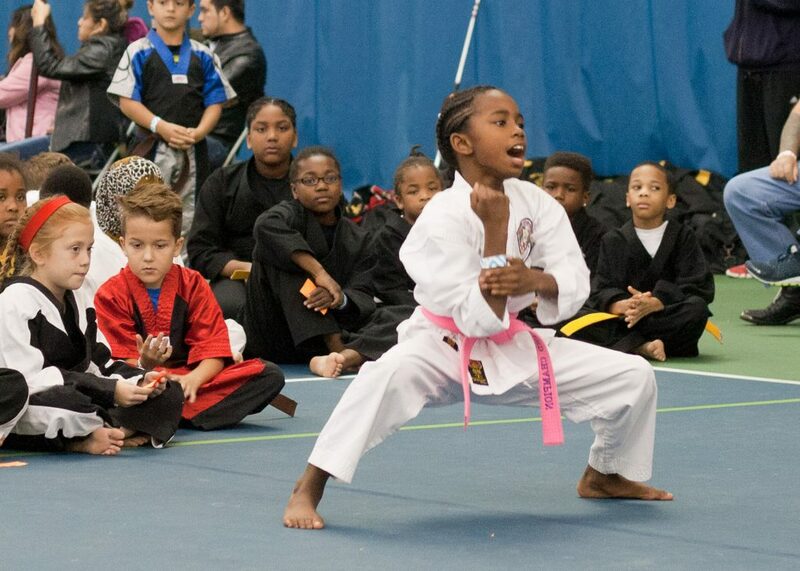 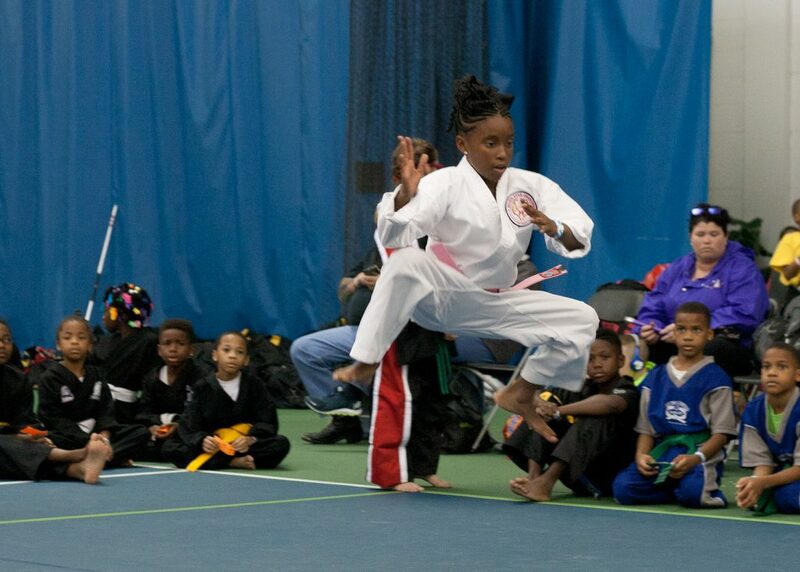 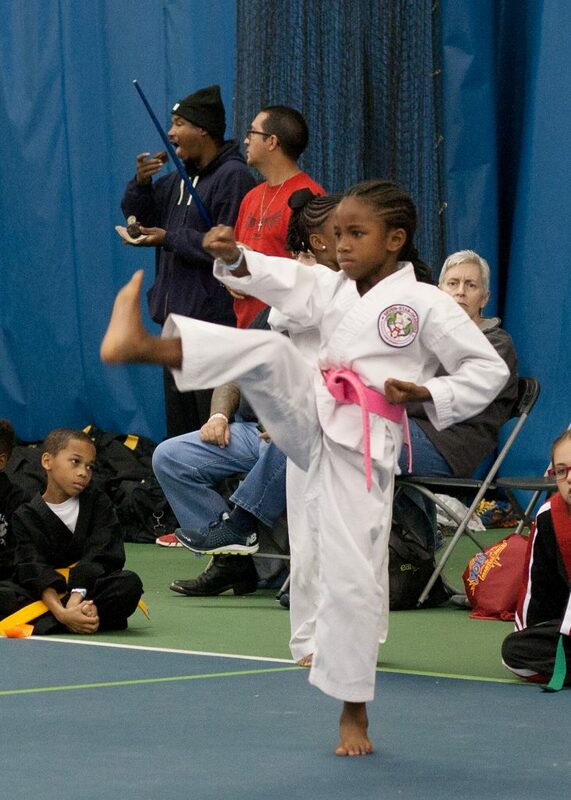 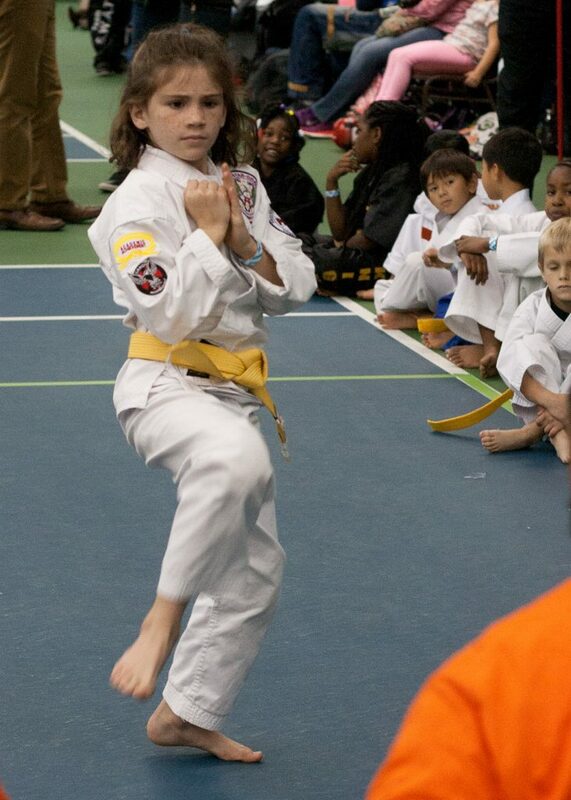 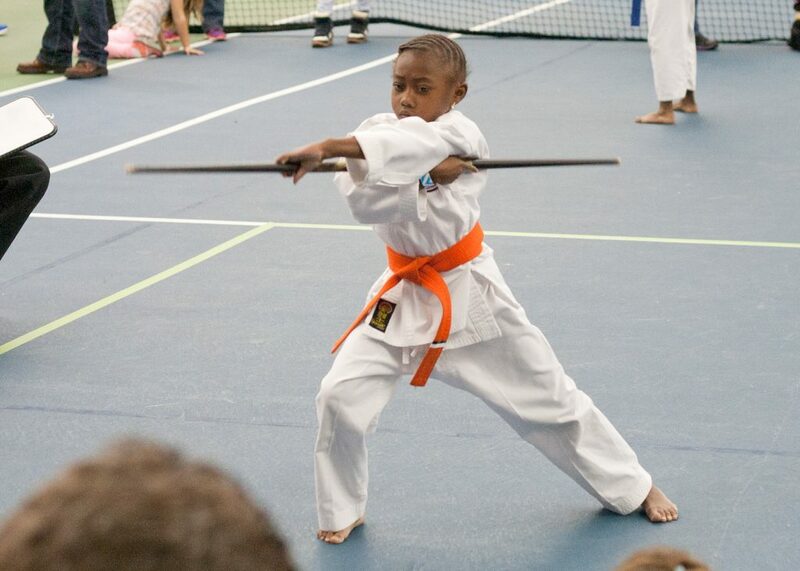 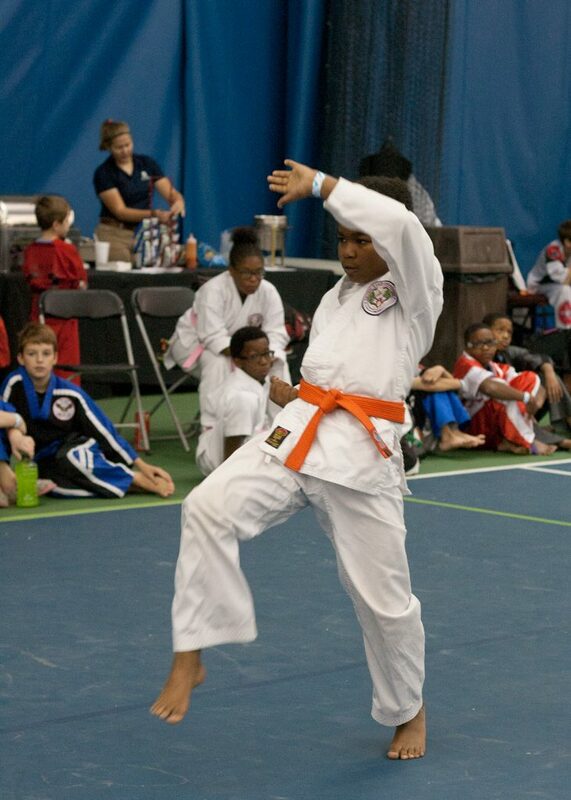 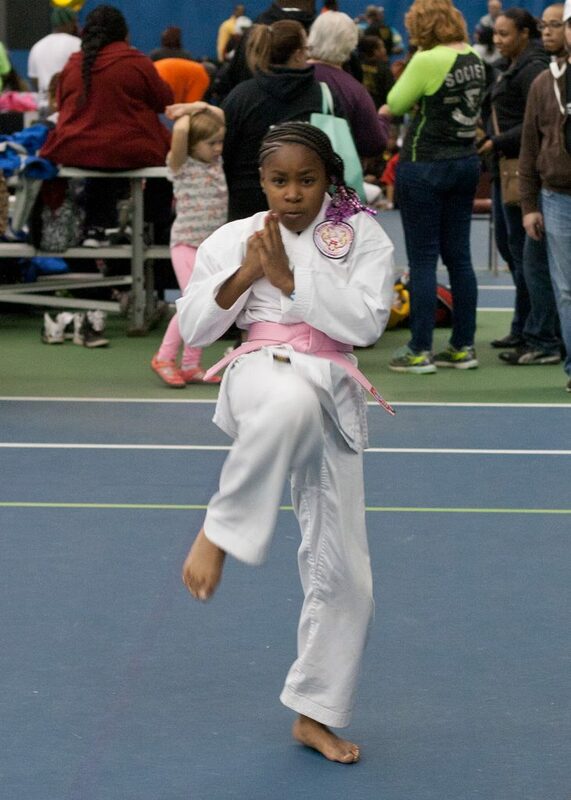 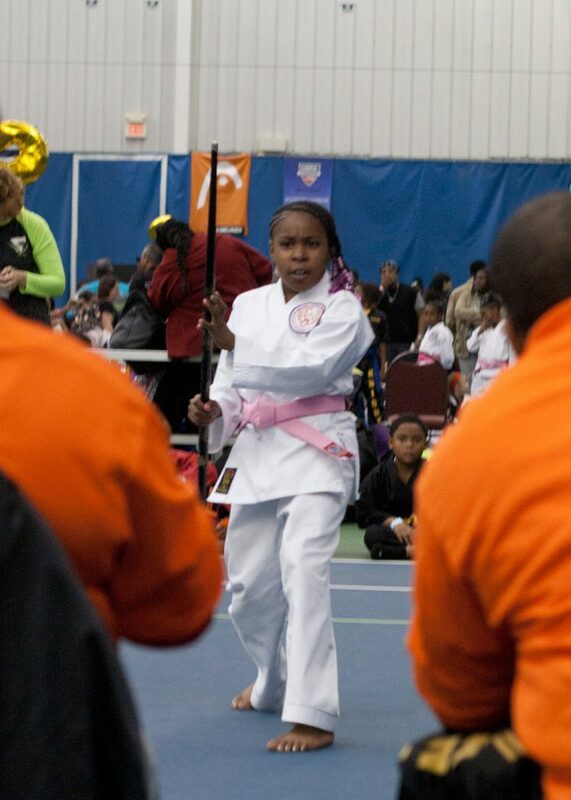 Seven Star Dragons Take Home 33 Wins at Ultimate Kids Karate Championship! 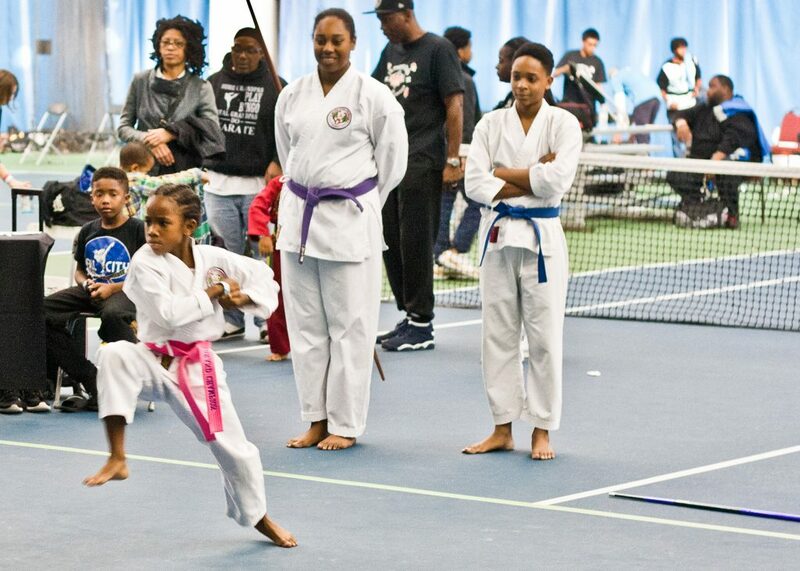 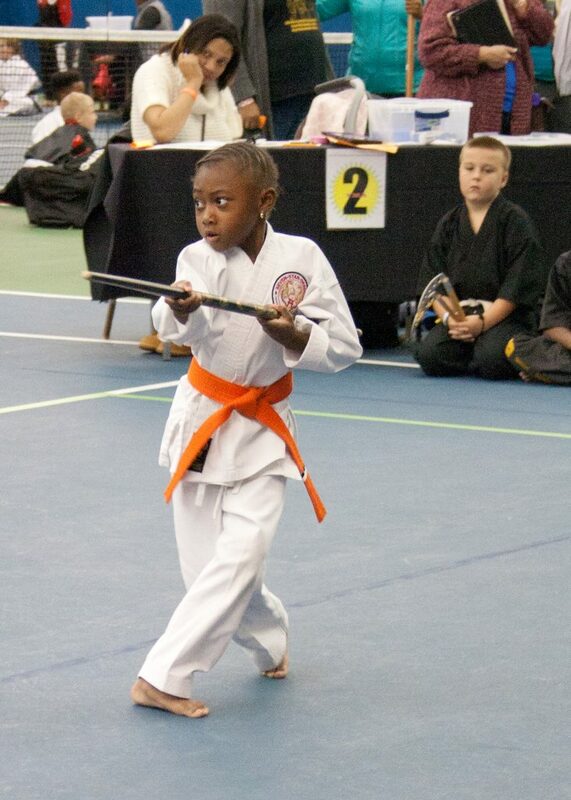 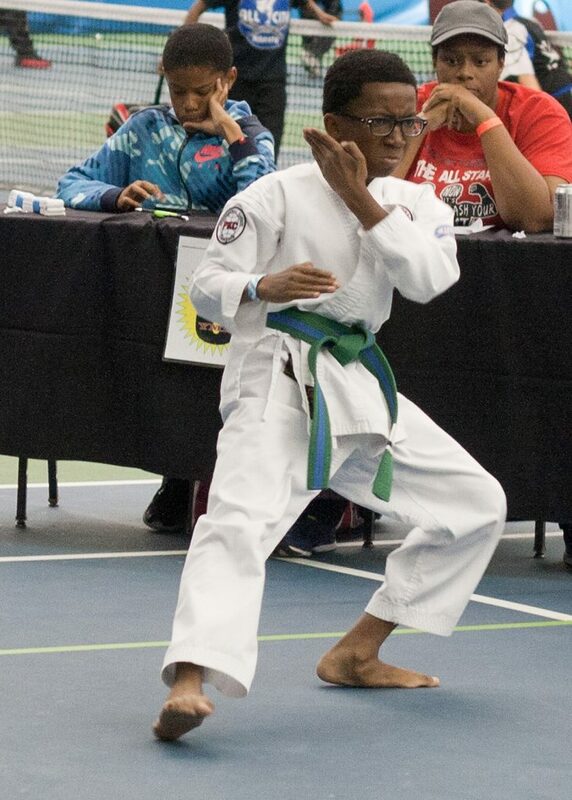 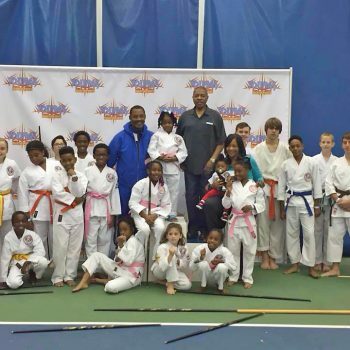 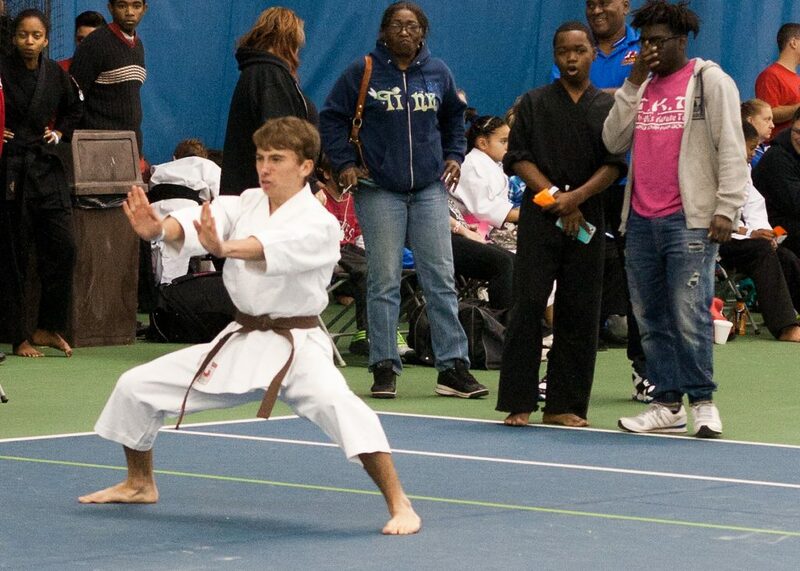 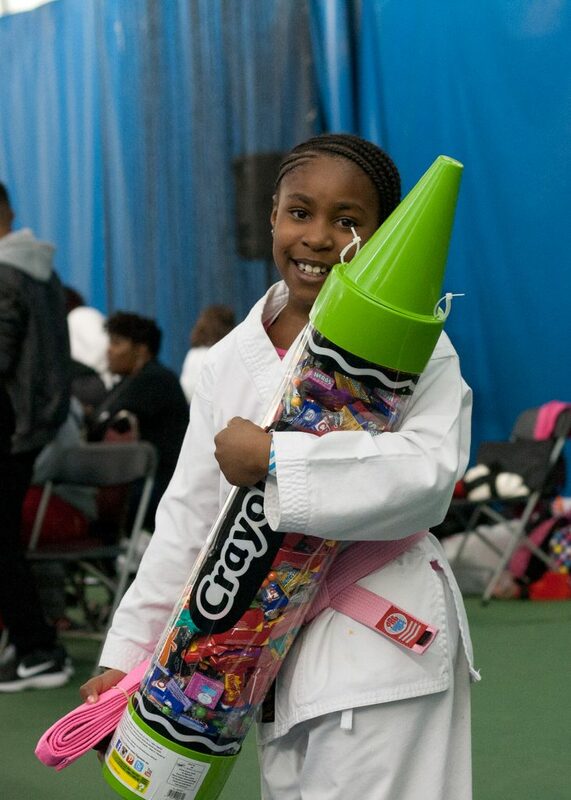 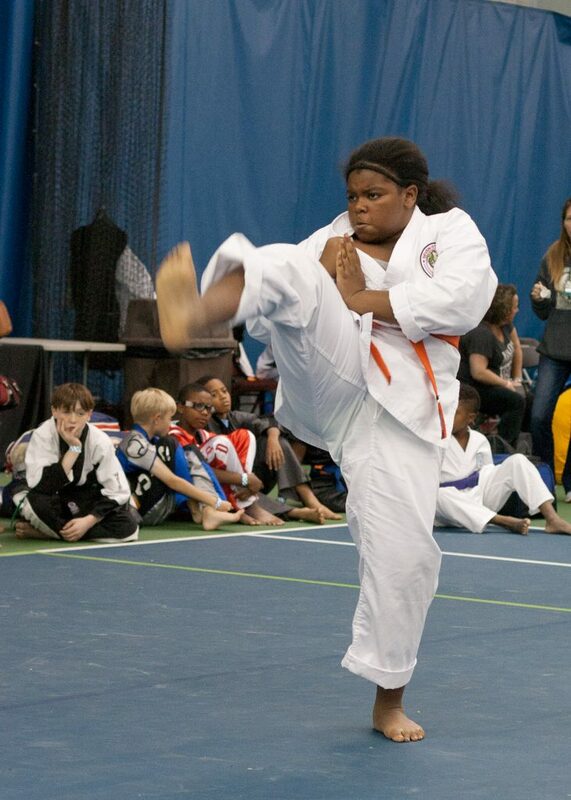 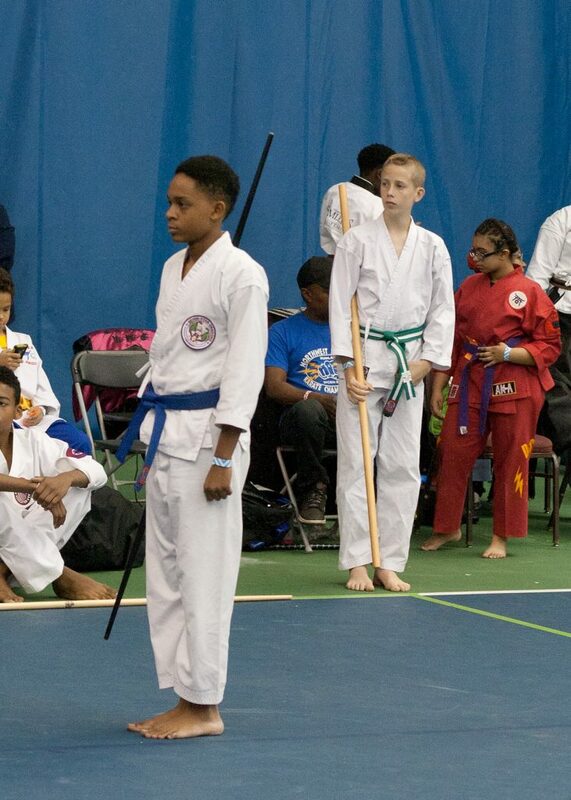 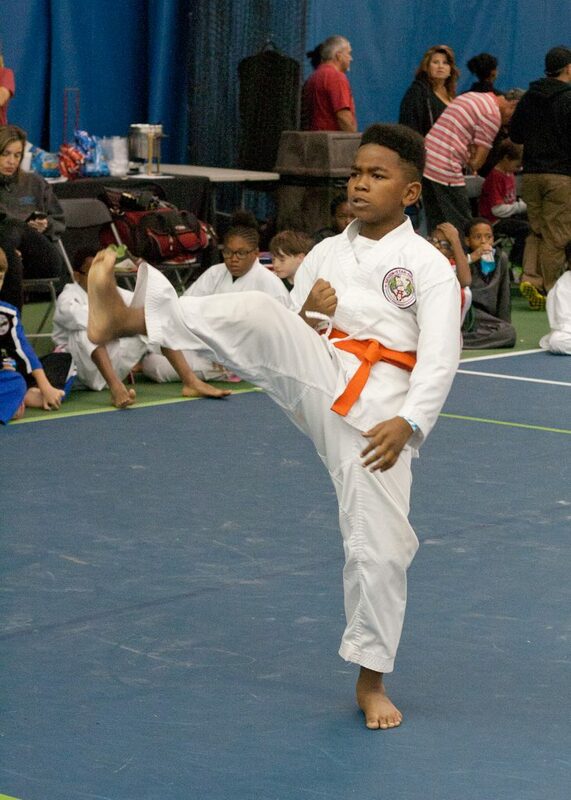 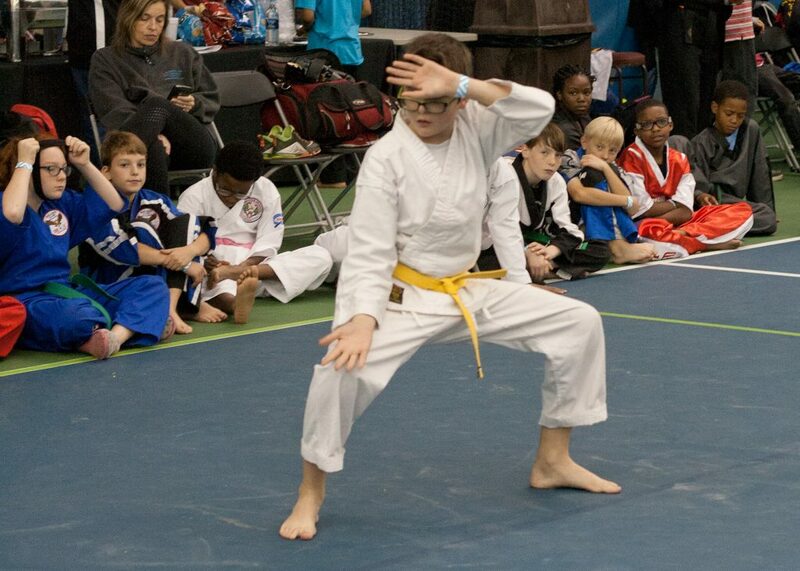 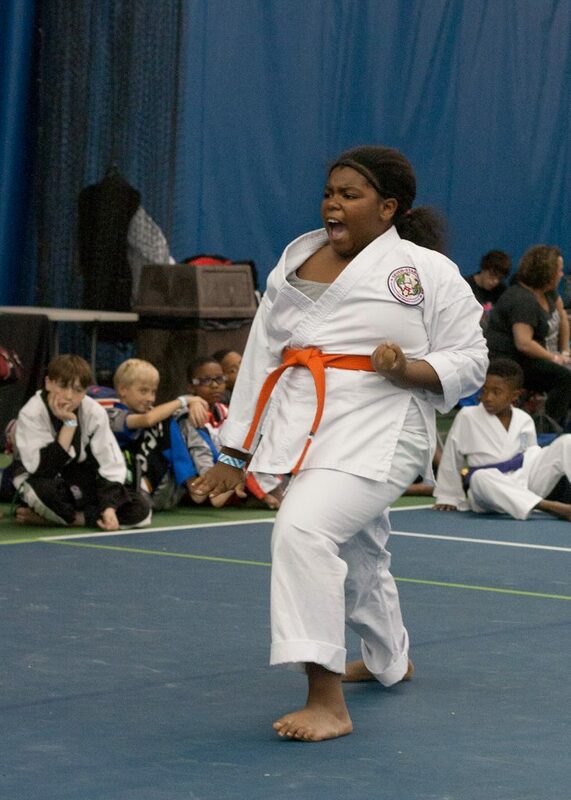 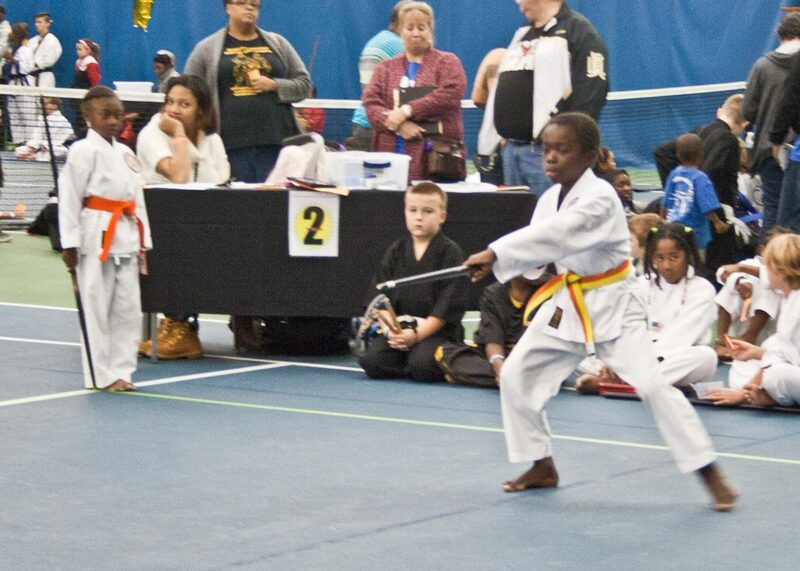 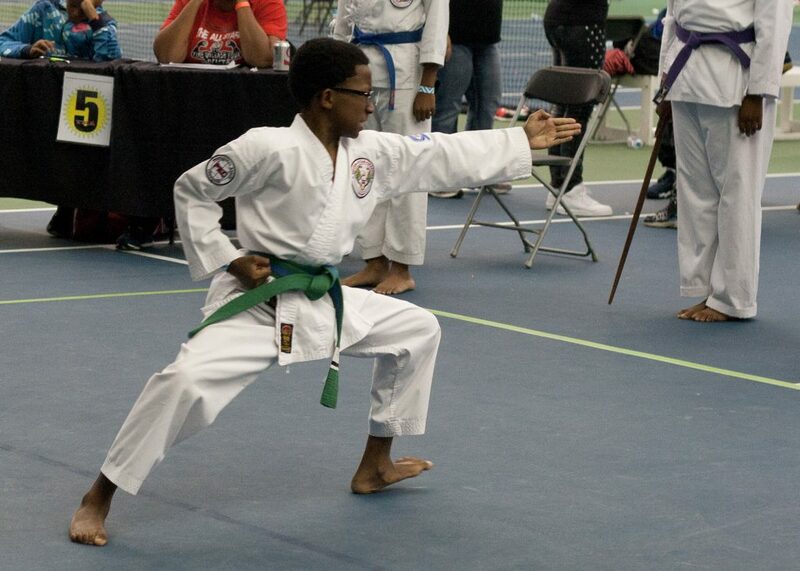 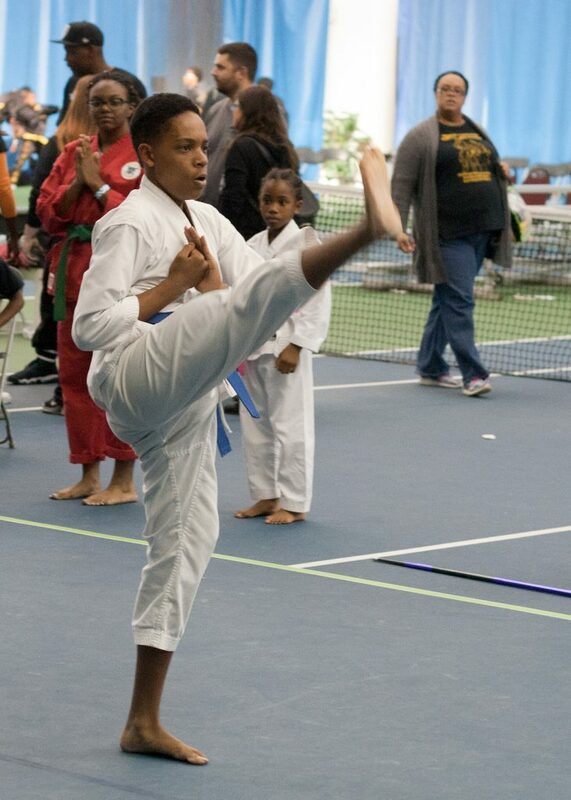 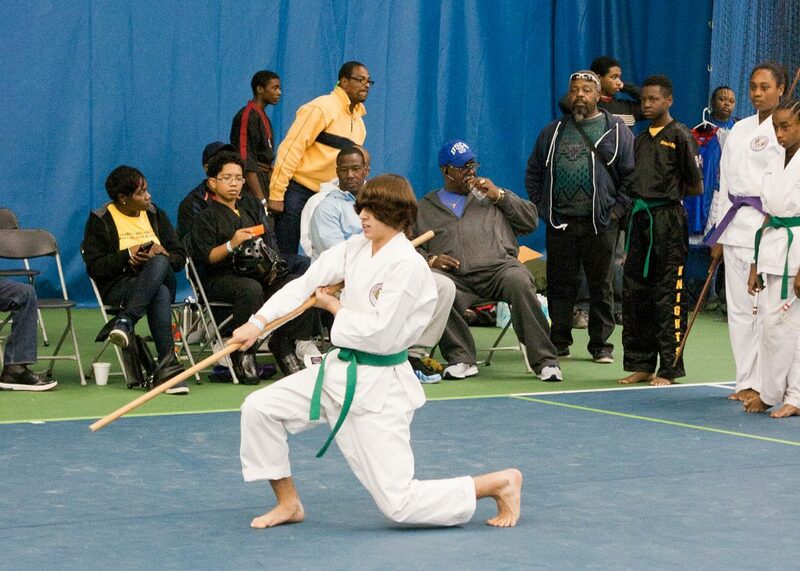 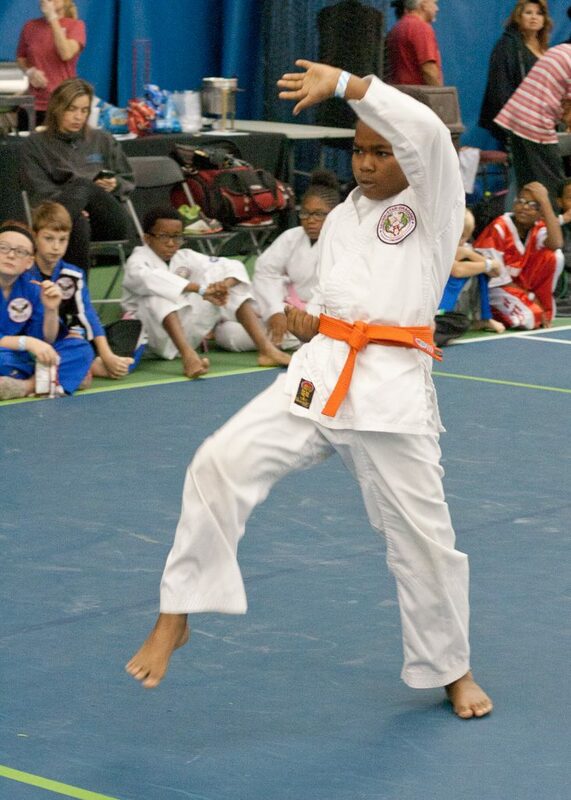 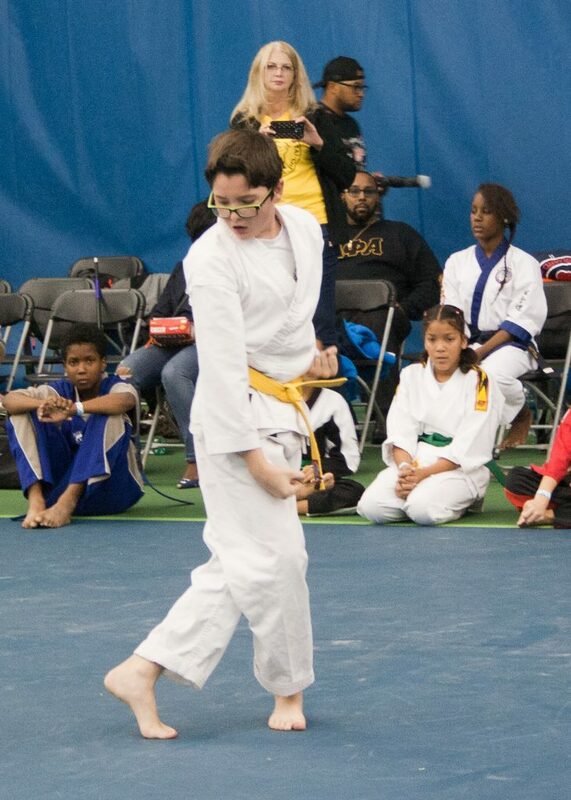 The Seven Star Dragons Competition Team took home 33 wins and two Grand Champion titles at the 2016 Ultimate Kids Karate Championship on Saturday. 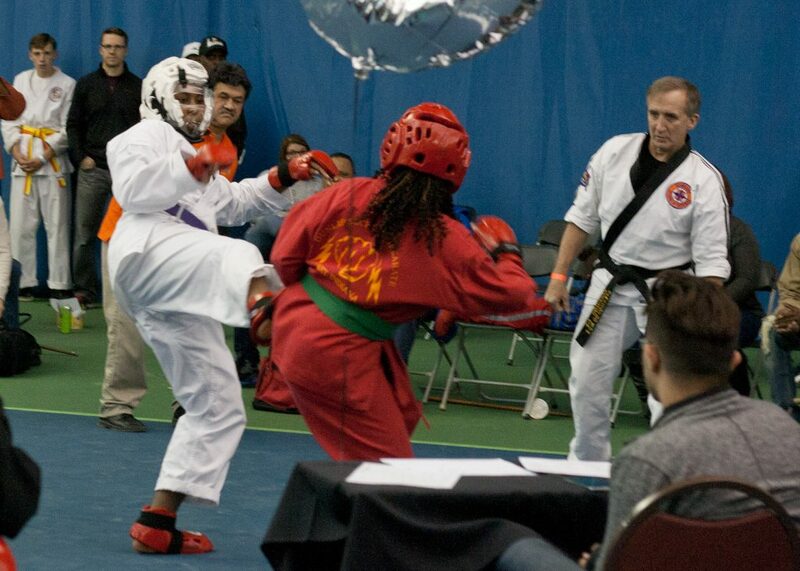 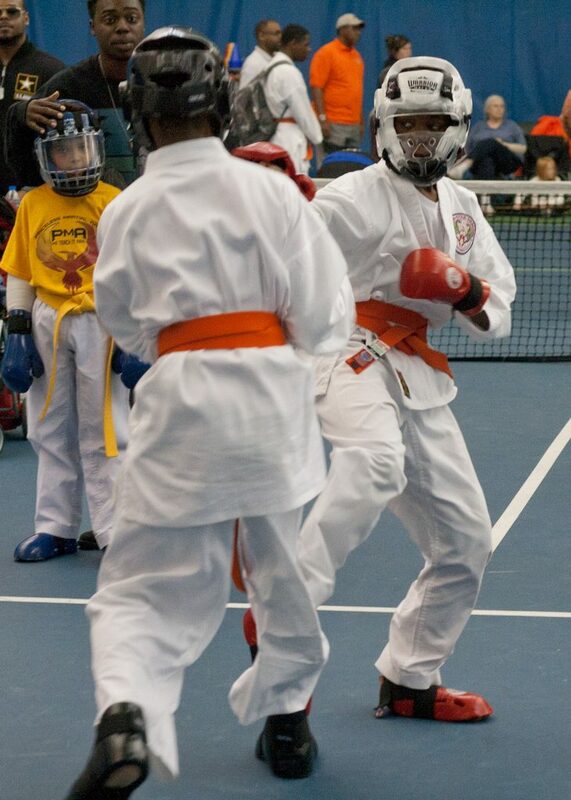 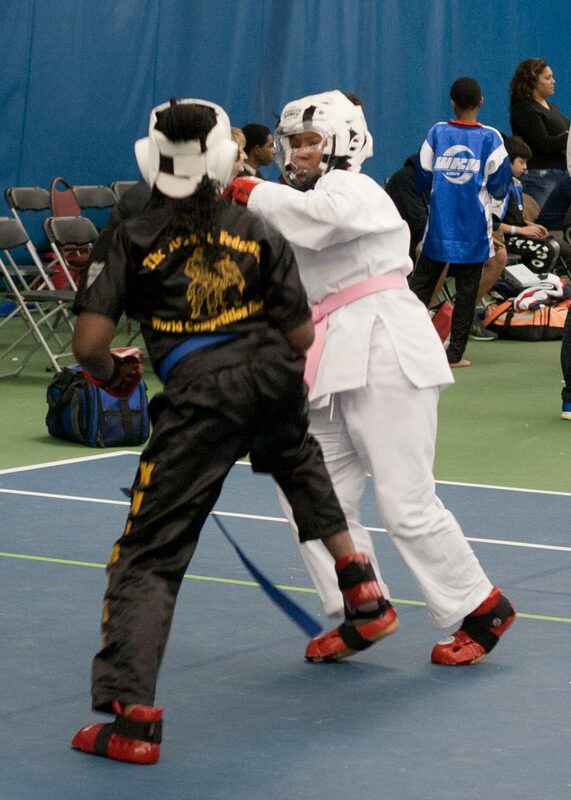 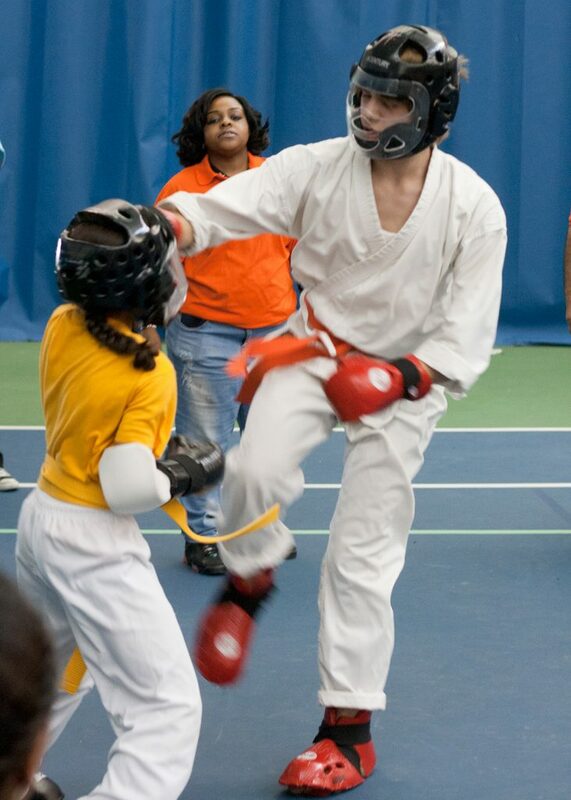 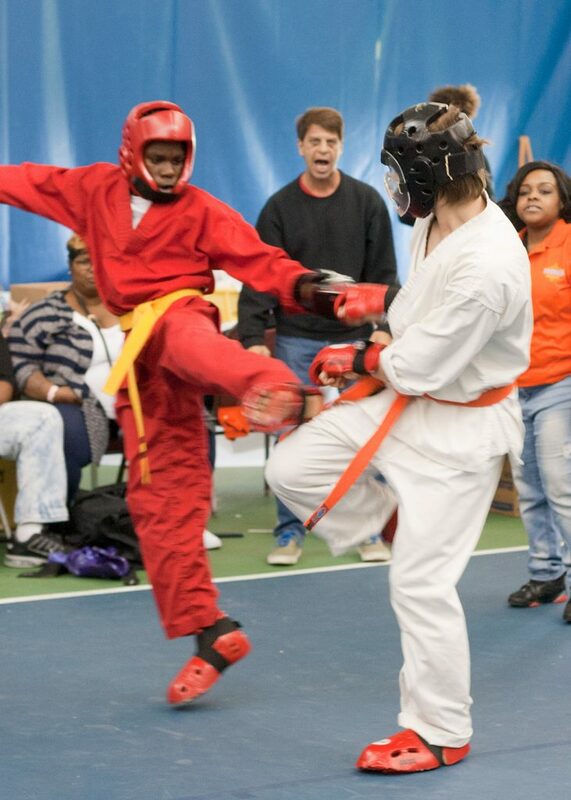 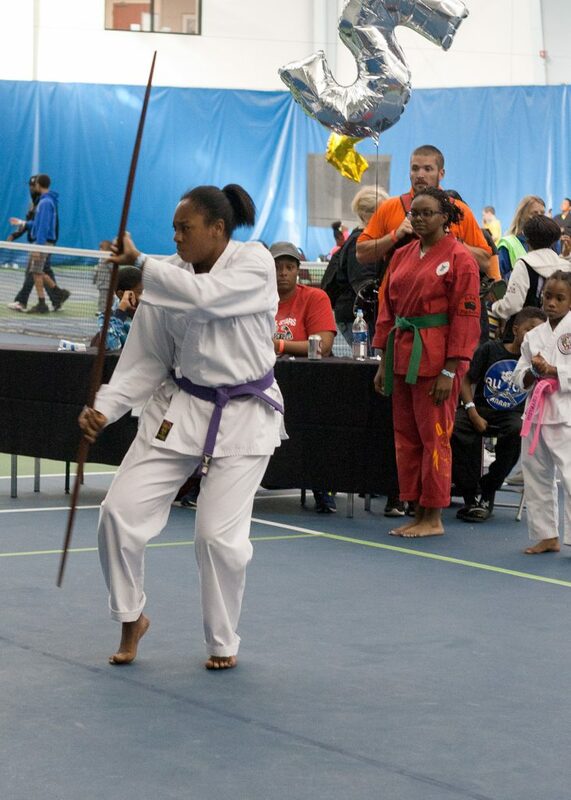 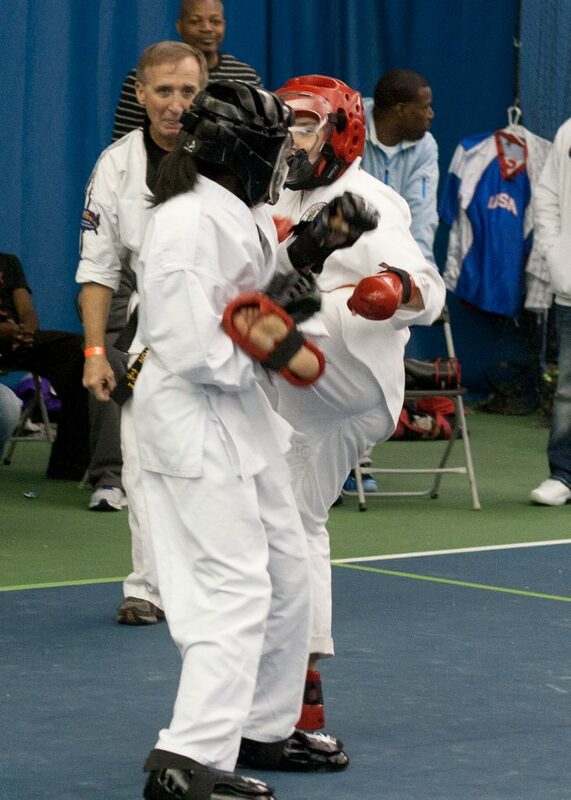 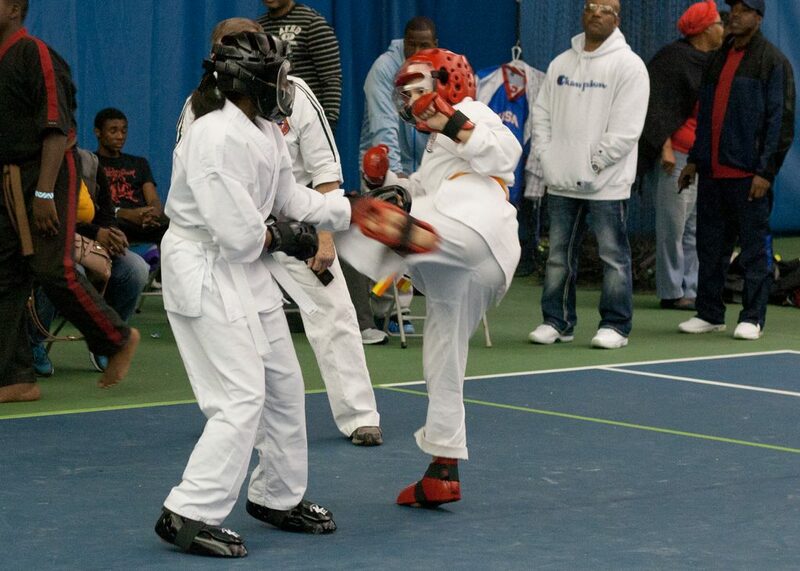 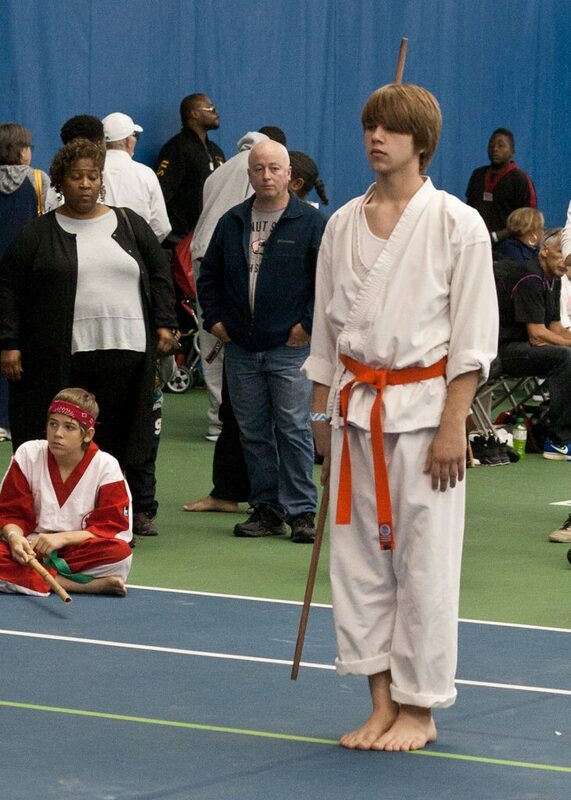 Over 300 competitors attended the event in Dayton, Ohio. 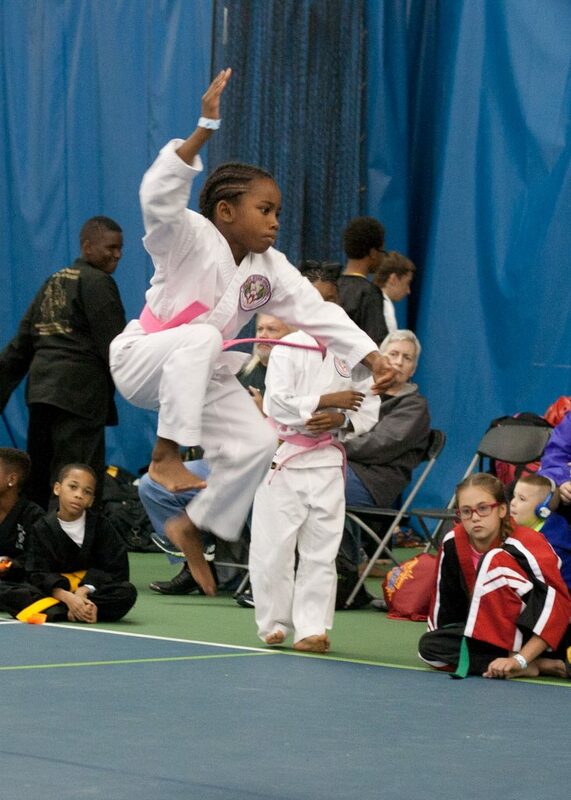 Photos courtesy of Jean Coleman, Layah Clark, O’Shianna Warren, and Kevin Hartnell.